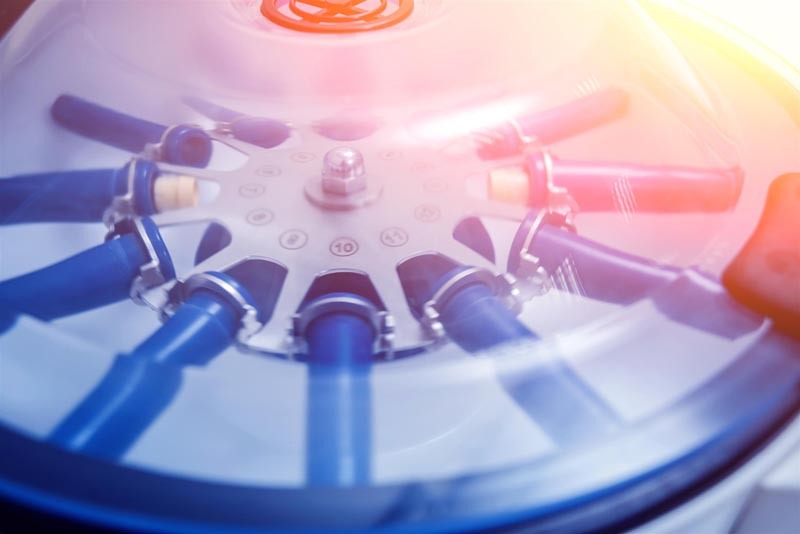 AQIX® RS-I is a sterile, chemically defined, optimised media developed to provide a stable storage and shipping environment for both tissues and cells. AQIX is serum and animal/human protein free. The media is isosmotic, isotonic and isoioinic with human serum and interstitial fluid. This media is simple to use and samples may be stored and shipped at a variety of temperatures (eg: 2°C to 37°C). Immunohistochemistry (IHC) experiments often contain one or more blocking steps to reduce background signal and false positives. Blocking with sera or a protein blocking agent is essential to prevent non-specific binding of antibodies to tissue or to Fc receptors. Serum is a common blocking agent as it contains antibodies that bind to non-specific sites. The Blocking sera should be from the same species from which the secondary antibody was raised. 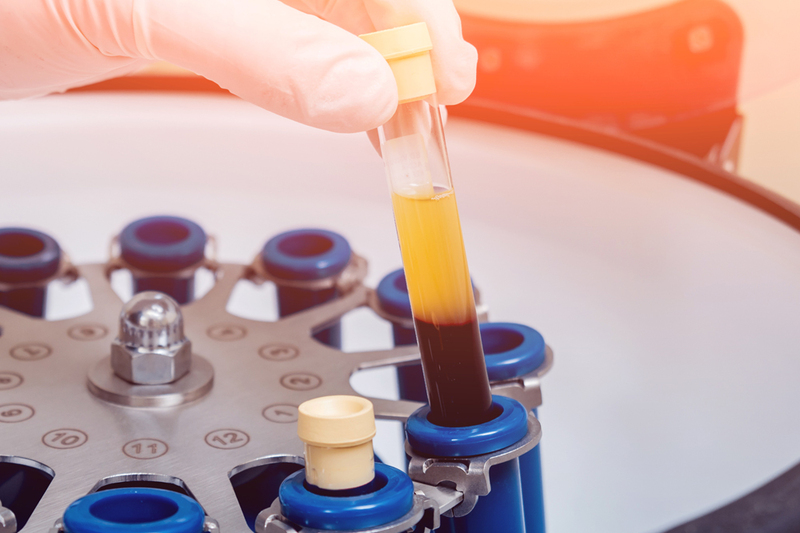 Bovine Serum Albumin is a globular protein (~66,000 Da) that is used in a wide range of applications from diagnostic to cell culture and medical device applications due to its stability and lack of interference within biological reactions. 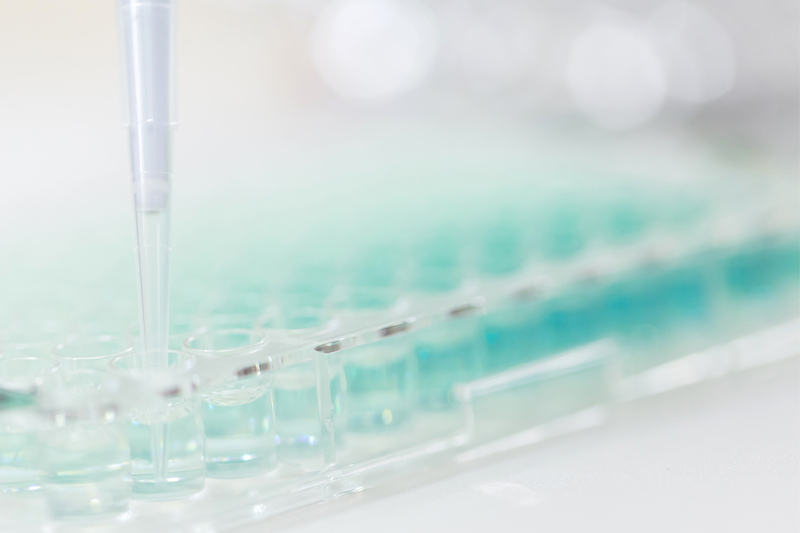 BSA is also commonly used to determine the quantity of other proteins, by comparing an unknown quantity of protein to known amounts of BSA in, for instance, the Bradford Protein Assay. 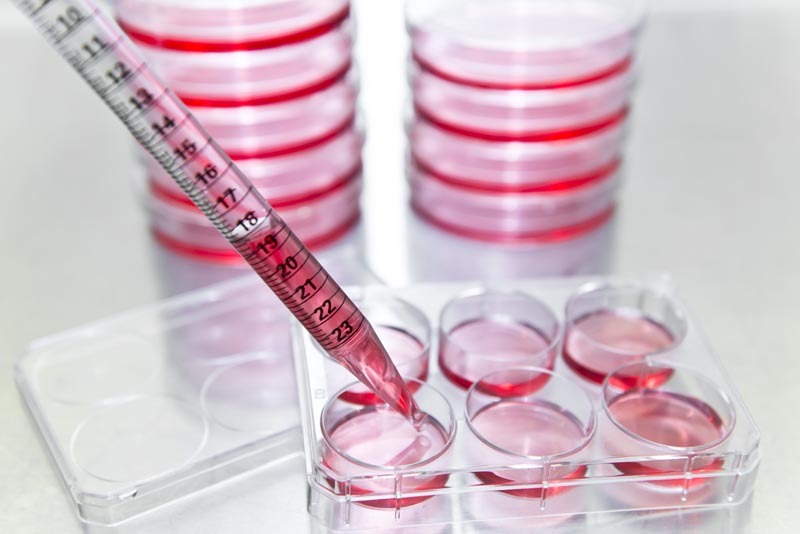 Cell culture reagents are used in conjunction with cell culture media. They provide essential nutrients for growth or maintenance during cell culture applications requiring bacteriological control, cell harvesting or other functions. Chick Embryo Extract (CEE) is a cell culture medium component, used in the supplementation of certain growth media formulations. 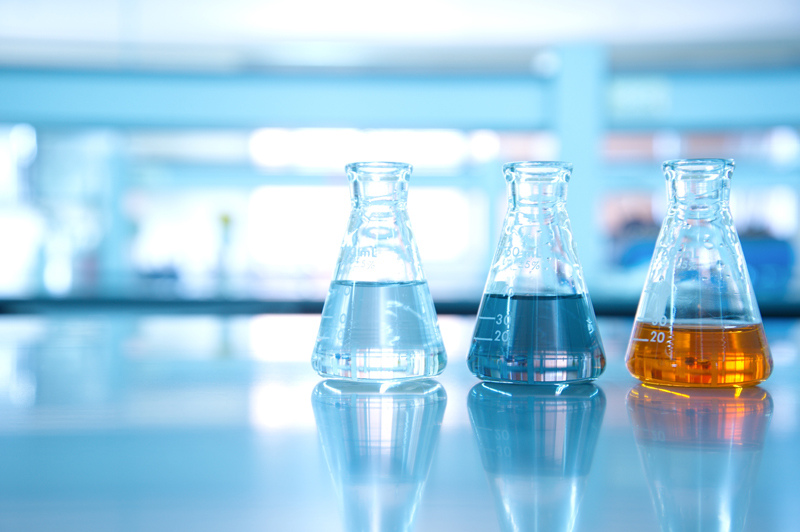 Save time and money by purchasing a quality-assured product that can be supplied in one of two formulations – lyophilised or frozen liquid. 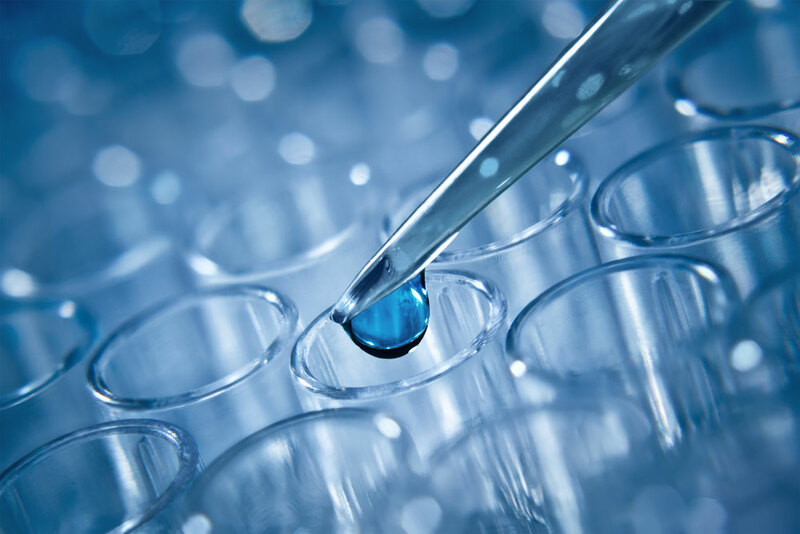 Of all the different types of animal serum available, Foetal Bovine Serum (FBS) is the most widely used basal media supplement for in vitro cell culture. 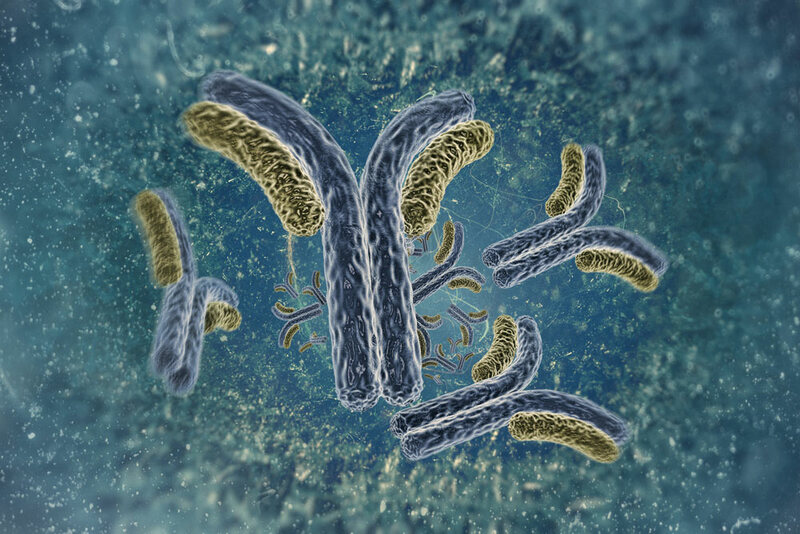 FBS contains very low level of antibodies, which combined with a higher concentration of growth factors (compared with adult or newborn bovine sera). This means that FBS is effective in promoting and sustaining the growth of both mammalian and insect cells. 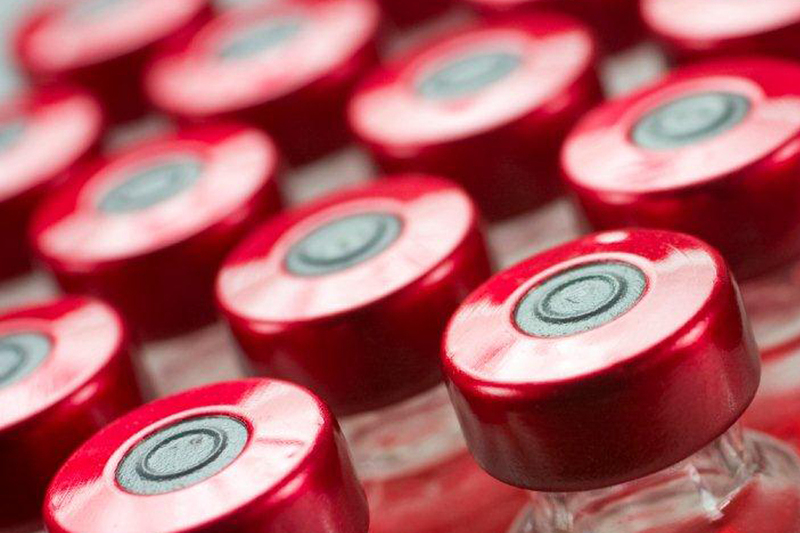 FBS Replacement is 100% animal component free and is the ideal replacement for FBS (Foetal Bovine Serum), offering a cost effective alternative to serum-based cell culture supplements. 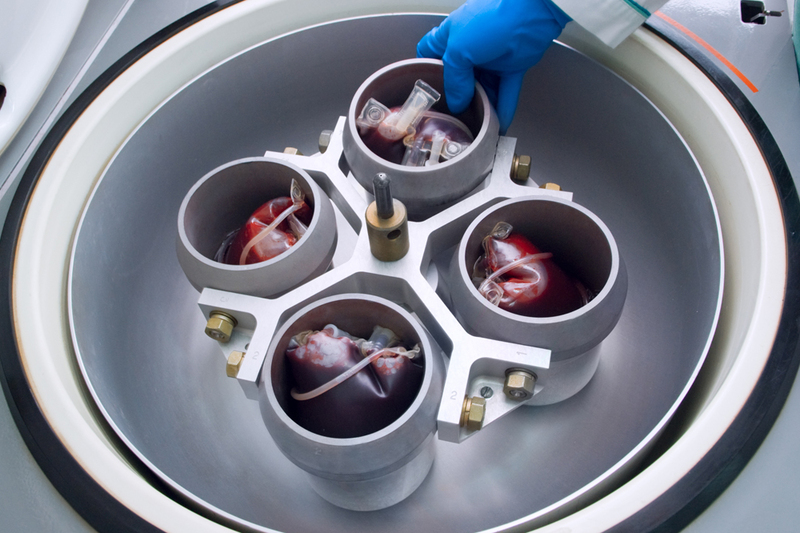 FBS Replacement is manufactured from platelet units obtained from healthy human blood donors. 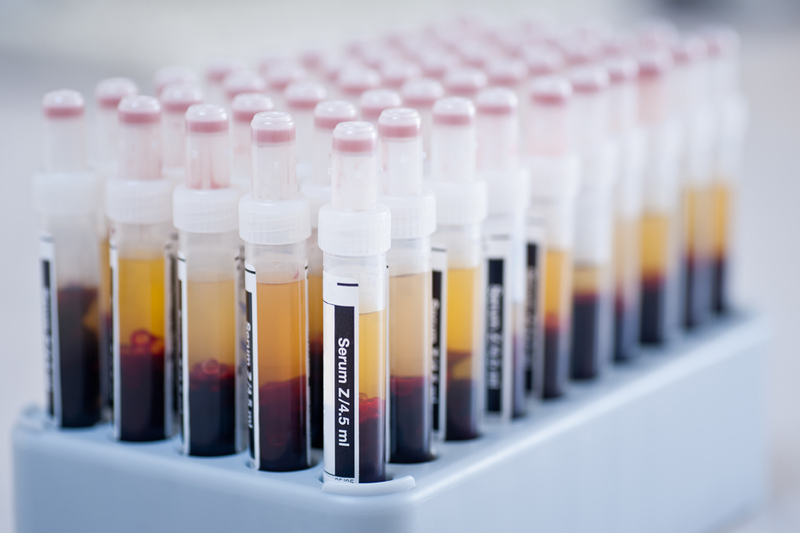 Human Platelet Lysate (hPL) is a cell culture growth supplements obtained from human platelets. 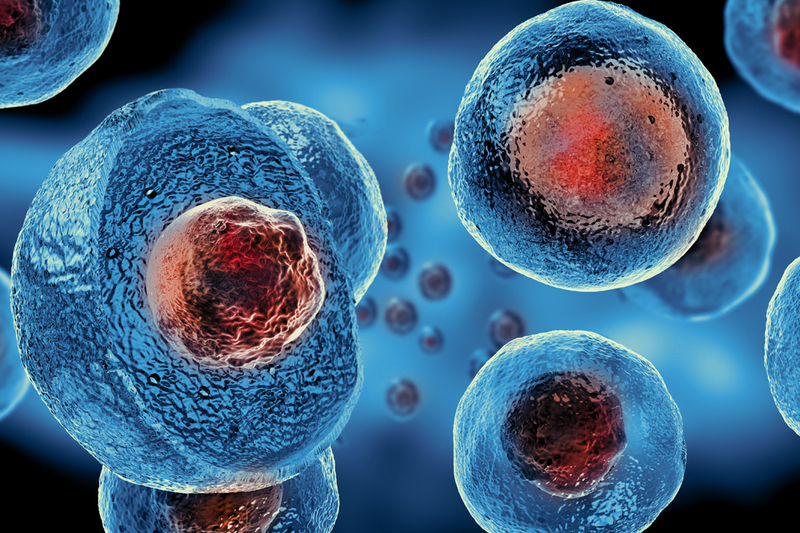 HPL contains abundant growth factors and cytokines necessary for cell growth and proliferation. 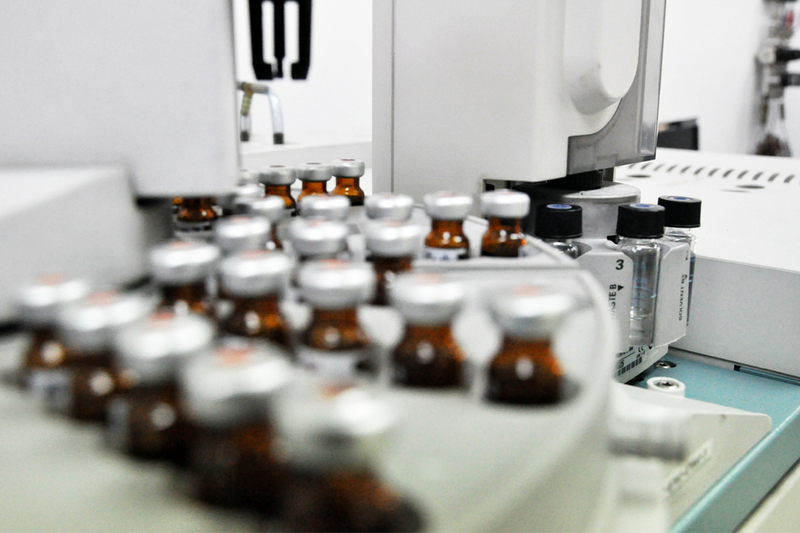 Human AB Serum is a vital cell culture reagent for some human cell types providing growth factors, vitamins, nutrients as well as trace elements and transport factors, ensuring faster growth rates than mixed blood group serum. Human AB is proven to grow many human cell lines at a faster rate and with a smaller percentage of serum than mixed blood group serum. Normal Sera are non-immune serum samples that contain the usual complement of serum proteins, including the various classes of immunoglobulins. Normal serum provides a sufficient quantity of endogenous proteins to saturate and block nonspecific binding sites on fixed samples or assay substrates. 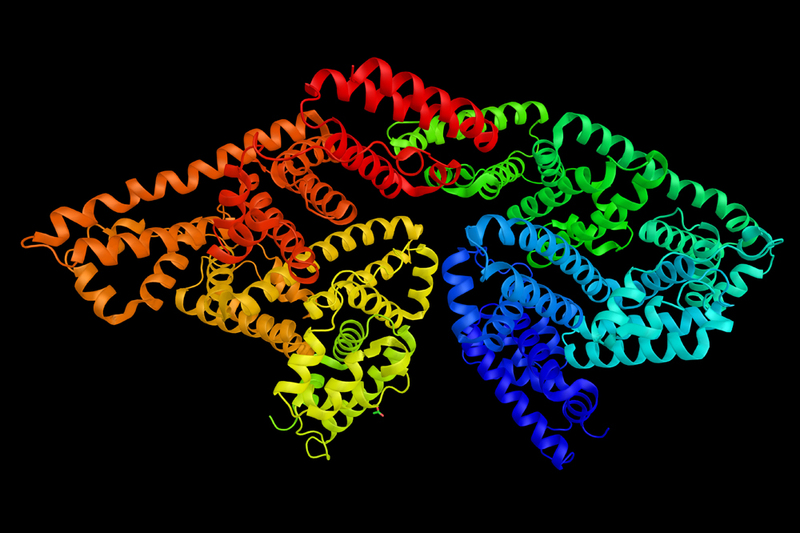 Albumin is a water-soluble protein with considerable structural stability. It is the most abundant of the human proteins, making up 60% of the total protein of plasma. It functions as a carrier of hormones, enzymes, fatty acids, metal ions, and medicinal products and also buffers pH, and maintains oncotic pressure, among other functions. Newborn calf serum offers a lower cost alternative to FBS whilst providing the same nutrients and growth factors. 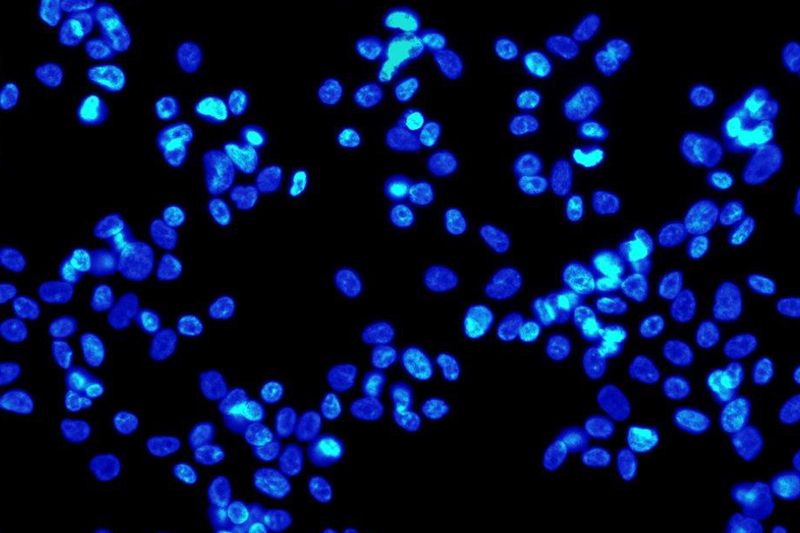 It is useful in applications where the cell line is robust. Newborn Calf Serum contains higher protein and IgG levels and lower levels of growth factors when compared to Foetal Bovine Serum. Newborn serum is available sourced from audited sources in either Australia or New Zealand. LSP offers sera from a range of species including Bovine, Chicken, Goat, Guinea pig, Horse, Pig, Rabbit and Sheep. 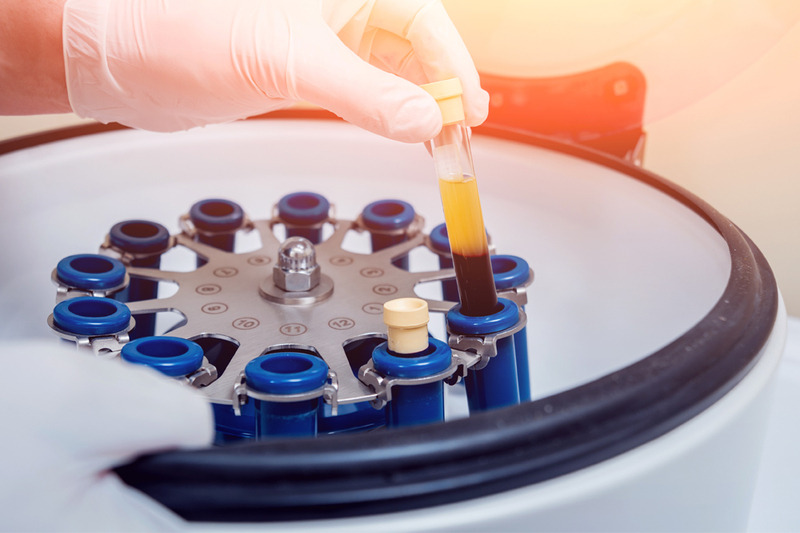 Platelet Matrix is a lyophilized cell culture supplement derived from human Platelet Rich Plasma (PRP) which is subjected to a freeze-thaw process to induce growth factors release. 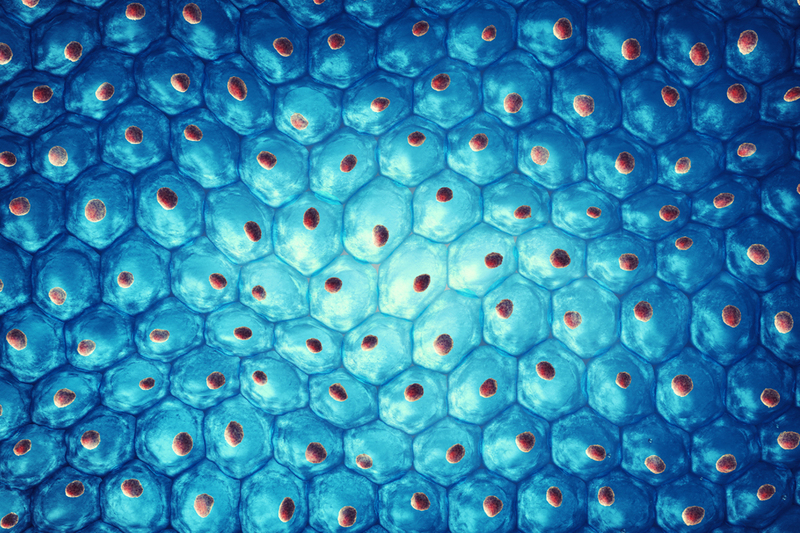 The system provides a suitable 3D-matrix for cell culture that consists of the same components as the over-layered culture medium. Serum Complement is intended for use in determining the levels of in vitro complement activation or complement cytotoxicity. 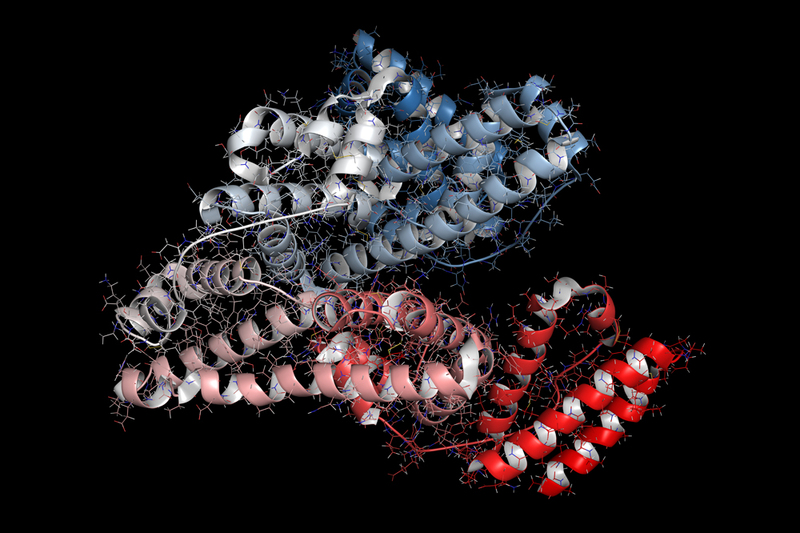 Serum proteins (also known as blood or plasma proteins) are those proteins present in blood. These proteins serve many different functions, including transport of lipids, hormones, vitamins and minerals in the circulatory system and the regulation of acellular activity and functioning of the immune system. Human Platelets offer a source of growth factors that are xeno-free and thereby suitable for the generation of therapeutic products. 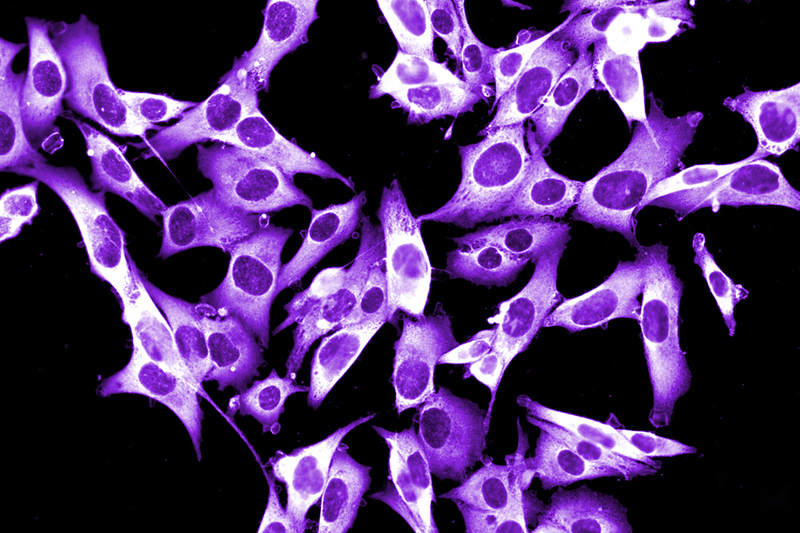 This material provides a reliable and effective cell culture supplement for cell therapy techniques.